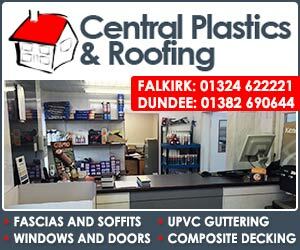 GR Window & Door Specialists is a small but growing, conscientious windows and doors business in Edinburgh. We have over 30 years experience in window installation, window repair, door installation and door repairs. We promise to give an honest opinion on whether you require complete replacement of your windows and doors or if they can be repaired potentially saving you thousands of pounds. We can honestly say if we cannot get a window part then you won't get it anywhere. Our expertise is called upon by a number of letting agencies, housing associations and other window companies. We are asked to repair things others cannot and are sub contracted to install for other window companies. We deal with all aspects of window installation, window repair, door repairs and door installation. All of our products come fully reinforced, A rating as standard and carry the BSI kite mark. 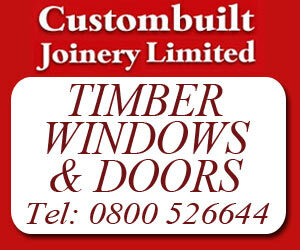 We install a wide range of uPVC windows and doors, Composite doors, French and patio doors. We promise to give an honest opinion on whether you require a complete replacement of your windows and doors or if they can be repaired, potentially saving you thousands of pounds. 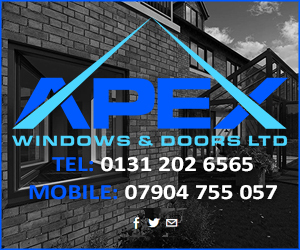 Our expertise is called upon by a number of letting agencies, housing associations and other window companies. We are asked to repair things others cannot. We are also part of the Edinburgh Trusted Trader organisation. A partnership that we are proud to be part of and take very seriously. 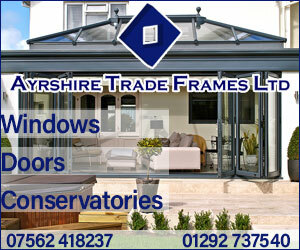 We install a wide range of UPVC windows and doors, Composite Doors, French doors, Patio doors & Bi fold doors. Replacement of all window parts including Locking Mechanism's, handles, hinges, vents, etc. Timber sash & case repairs including glazing, re-rope, sash re makes and replacing rotten cills. 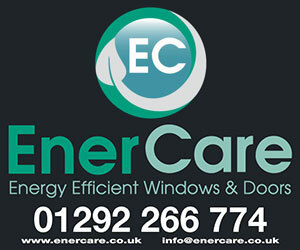 We offer a free no obligation quote for any window replacements. All of our windows are A rated, come with low emission double glazed units, trickle vents and are fully reinforced. 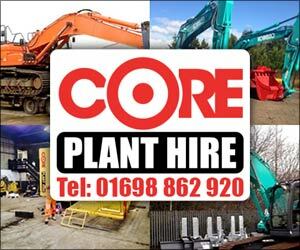 Our quote always includes any materials required and removal of old frames and any other debris from site. We can advise you on any legal and safety requirements needed for your windows and install all kinds of windows possible. Please look at our Facebook page for pictures of previous jobs. GR Window & Door Specialists Ltd offer a full restoration, repair and draught-proof service to existing timber box sash and case windows. Adding draught proofing and fully restoring poorly installed sash and case windows can reduce the heat loss by up to 90%. 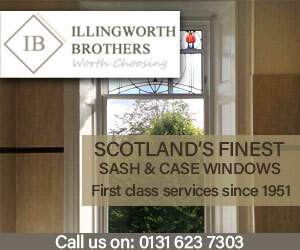 Restoring sash and case windows is a highly skilled job. 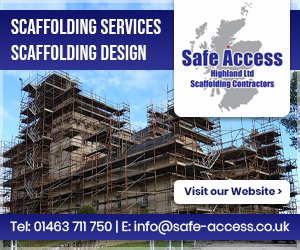 We provide the highest quality service and use only the best materials. From minor resin repairs, missing putty and broken panes. Our tradesmen are able to return your windows to their original condition. 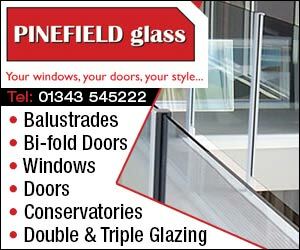 Like the windows, we offer a free no obligation quote for any work required. All of our doors are fully reinforced - including the panels and have multipoint locking strips. We offer a wide range of door panels and door furniture. 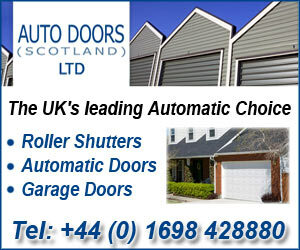 We also fit Composite, French, patio and garage doors. Also like our windows our quote includes any materials required and the removal of old frames and debris from site. For any further questions or enquiries please Contact Us!